Oh, how I loved these books as a child. Maud Hart Lovelace’s (don’t you just LOVE her name?) 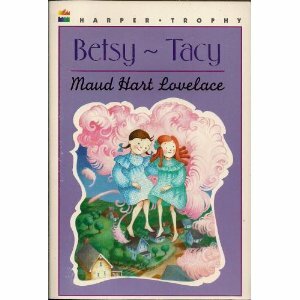 “Betsy Tacy” series was one of my all-time favorites. And, although first published in 1946, they are utterly timeless and wonderful. Unfortunately for me, my boys both put their noses high in the air when I even mentioned a series of books about two little girls, but that won’t stop me from re-reading them again and again. 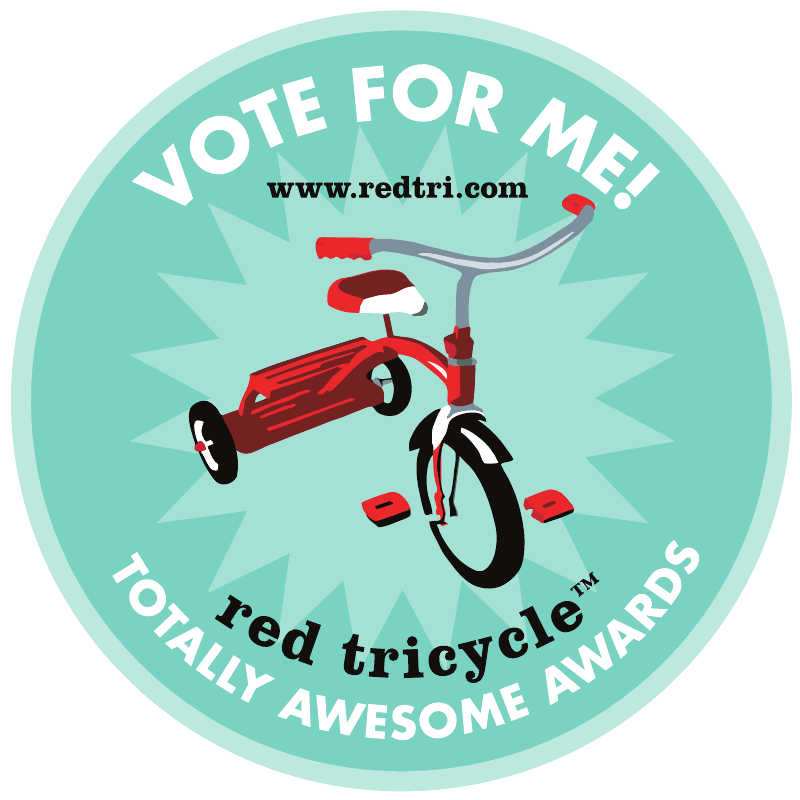 Betsy and Tacy are two little girls who are such good friends that people in their small town just call them the collective “Betsy Tacy” since they’re always together. And these simple little books tell the tales of these two wonderful friends and for some reason, even though nothing really amazing ever happens, I could never manage to put them down even for a second. The perfect series for emerging readers…just not for my boys who are currently in a “girls are stinky” frame of mind.